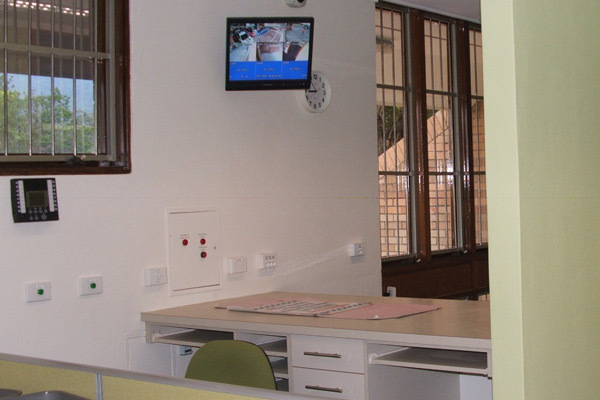 The Corrimal Police Station Redevelopment saw a total upgrade of the existing facility providing an occupied station and training centre for the NSW Police Local Command. The works involved both internal and external refurbishments including the new fitout of an existing demountable structure, construction of a new garage and carport housing eight vehicles. The project which was completed in 16 weeks saw the internal configuration of the buildings designed to meet current BCA requirements, which included the demolition of existing walls and construction of new walls to suit the new open plan and spacious layout. Works also included refurbishment of the toilet facilities and upgrade of mechanical, hydraulic, electrical, security, and communication services within the building. 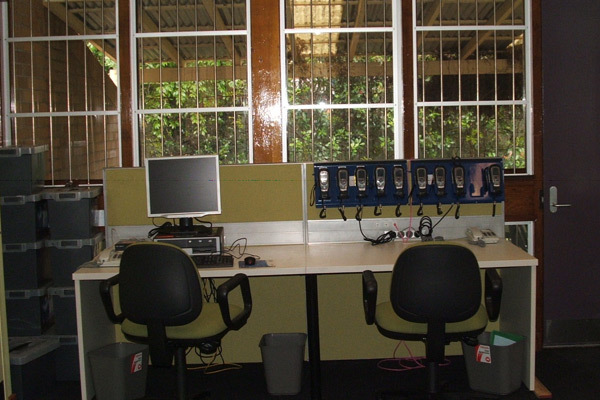 The demountable fitout involved installation of new carpets, workstations and furniture. The project was the first that the Company has undertaken for the NSW Police Force and since its completion the Company has been included onto the NSW Police Force Contractors Construction Panel.